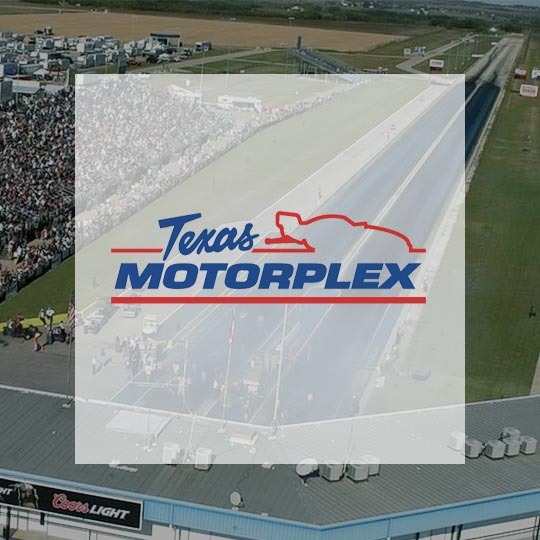 Night Lights is coming to the Texas Motorplex on Oct 12, 2019! The Night Lights are headed to Fort Worth. Will you be there? Tickets go fast and many of our events sell out. You should lock in your tickets now so you don’t miss out! Valid for one adult (ages 12+) entry to the Night Lights Event. Includes entry wristband, event entry, and one sky lantern. Valid for one child (ages 4–11) entry to the Night Lights Event. Includes entry wristband, event entry, and kids zone access. Children 3 and under do not require a ticket. Purchasing for a company or a group larger than 15? Contact us for group rates. Want to save 46% on your tickets? Use promo code VIP23 at checkout to get a discount on your adult tickets. Offer expires Sunday, July 14th at Midnight! Snacks and water ok. No coolers. Inspired by the traditional Thai Lantern Festival, Night Lights is an all-new and completely reimagined sky lantern experience. Join thousands of your friends, family, and neighbors as we come together to make a truly once-in-a-lifetime memory as we launch our lanterns just after dusk. You don't have to travel across the world to find yourself. Magic can be found right in your backyard. We can't wait to light the night skies with you. Everyone! Night Lights is an event for all ages. We are THE destination for engagements, romantic first dates, and family gatherings. Whether you’re a company gifting your employees with the experience of a lifetime or a self proclaimed foodie, Night Lights has a lantern for all. Bring your wanderlust. If you have a large group of over 15 people, please contact us for a group rate. Kids 11 and under are $15! Kids 3 and under are free! This meticulous process takes a full 48 hours and three separate trips in which the area is surveyed with extensive care. We pride ourselves on using ecologically harmless lanterns that are 100% biodegradable. Our lanterns are constructed from rice paper, bamboo, and natural fiber string. We are committed to leaving no footprint other than magic. We like to humblebrag about the fact that we leave the grounds cleaner than they were when we arrived! The Night Lights are calling, are you coming?